Low-viscosity transmission oil for extended oil change intervals when used as an all-purpose oil for manual transmissions and axle drives. API GL 3 Mildly alloyed transmission oil for manual transmissions and axledrivesoperating under mild loads. API GL 4 For manual transmissions and hypoid axles operating under high and low loads, respectively. API GL 5 Transmission oil for manual transmissions and hypoid axle drives operating under high loads. Low-viscosity transmission oil for extended oil change intervals in accordance with manufac turer's specifications. Low-viscosity transmission oil developed especially for transmissions subjected to high loads. Capable of handling extreme mechanical and thermal stress, even for extended oil change intervals in accordance with Manufacturer's specifications. 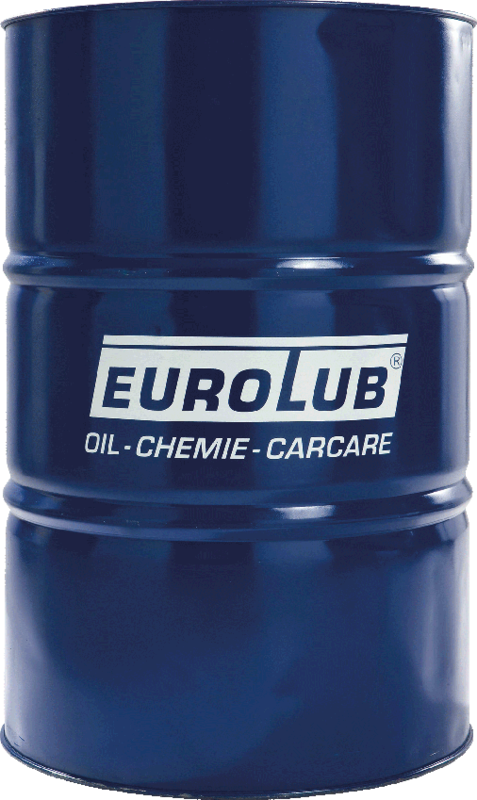 Low-viscosity transmission oil for extended oil change intervals in accordance with manufacturer's specifications. 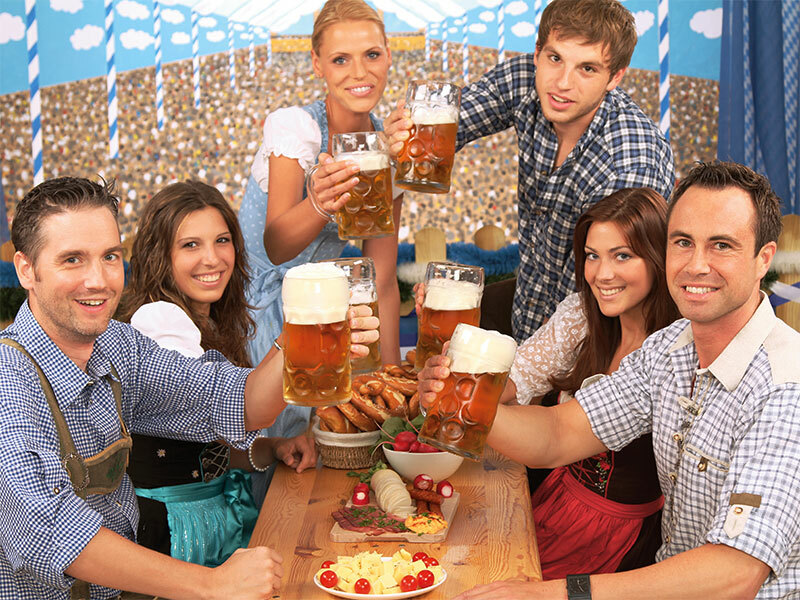 Competent, active and friendly, real Bavarians, these are the people we engage to offer you high-quality and prompt service. Particular emphasis is on the availability and quality of service thereby meeting the needs of our customers. Partially synthetic transmission oil for manual transmissions and axle drives used in passenger cars. Fuel-economy, low-viscosity oil. 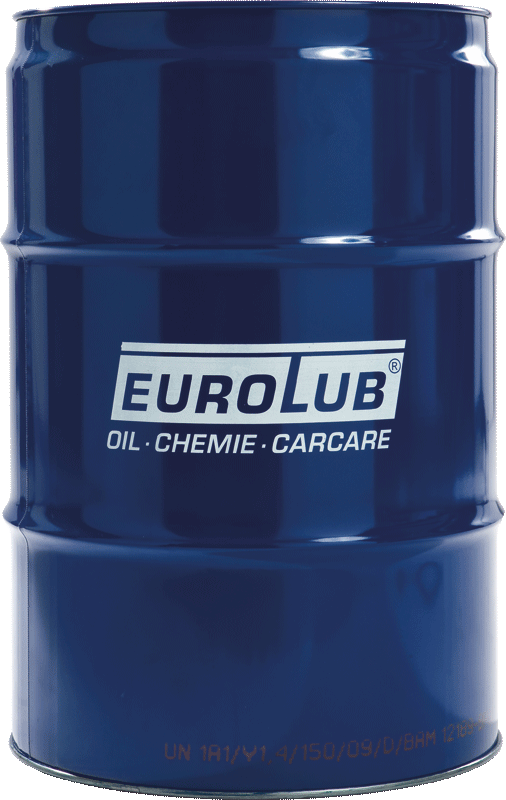 Multi-grade transmission oil for manual transmissions and axle drives. Hypoid transmission oil for heavy-duty axle drives with hypoid gear axles. EP transmission oil for synchronized and nonsynchronized manual transmissions and auxiliary drives, pinions and axles subject to filling requirement API GL-4. LS hypoid transmission oil for axles with and without self-locking differential used in passenger cars, commercial vehicles, work machinery, and agricultural equipment. API GL 5 + LS (limited slip) Hypoid axle drive + LS self-locking differentials (LS = Limited Slip). High-performance gearbox oil for manual gearboxes and axle gears with LS differentials (Limited Slip).It is used for conventional manual gearboxes and axle gears as a multifunctional gearbox oil in passenger cars, heavy-goods vehicles, offroad vehicles and work machines. It can also be used in axle gears with multidisc locking differentials due to its special additive composition. Multi-purpose ATF for use in automatic transmissions, hydrostatic steering systems, converters, and power trains used in passenger cars, commercial vehicles, and work machinery. Offers outstanding cold start characteristics and an improved friction coefficient and makes shifting gears exceptionally comfortable. ATF for use in automatic transmissions, hydrostatic steering systems, converters, and power trains used in passenger cars, commercial vehicles, and work machinery. This transmission fluid is intended for use in automatic and semi-automatic transmissions, manual transmissions, hydrostatic steering systems, and types of power trains that require fluids of ATF Type A Suffix A. Premium ATF satisfying the highest requirements when used as automatic transmission oil in passenger cars and steering systems. Meets the requirements of the latest DEXRON VI specification and is downwards compatible with older DEXRON specifications. High-tech ATF developed for the specific requirements of passenger cars and light commercial vehicles of Japanese origin. Other applications possible. ATF with lowered viscosity based on a special base oil matrix. Special fluid designed for use in modern stepless CVT gearboxes. 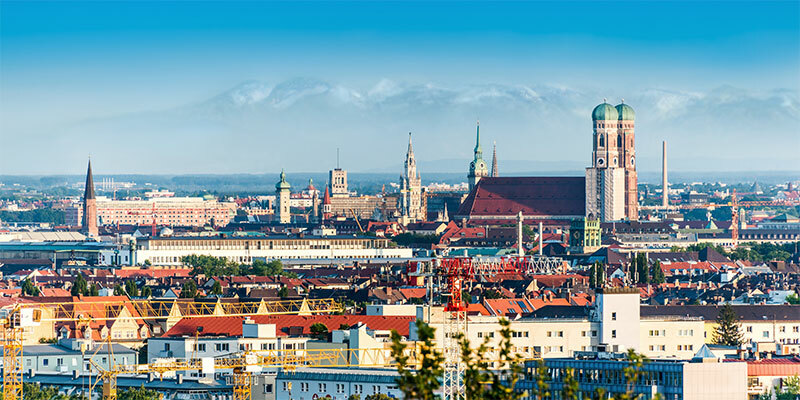 Fast and reliable delivery worldwide: Thanks to our professional dispatch department, you always get your orders “on time” with german accuracy , no matter where it is shipped to. The goods are on their way to you right after receipt of payment. You do not have to tie up any funds in storage. We support you in calculation and optimization of your order intervals! Intelligent cargo-space management: Freight charges are a very important factor of your cost effectiveness calculation. Our optimisation service and professional loading technology guarantee that the cargo-space is used ideally down to the smallest corner for every one of your orders. Excellent transmission fluid of premium class. It´s special formula provides a failure-free operation and makes shifting gears exceptionally comfortable. Excellent transmission fluid for automatic transmissions with good viscosity index, best oxidation stability, outstanding wear and anti-friction protection properties. Special, low-viscosity brake fluid DOT4 Class6 for relevant regulations in accordance with ABS, ASR, and ESP. Special transmission oil that was developed especially for use in new generation VW dual clutch transmissions (DCT). 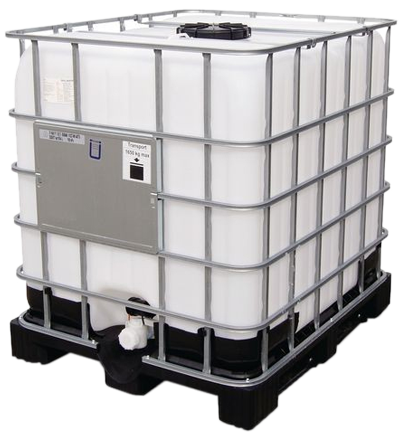 Special fluid for hydraulic on very high quality base with selected additives. High viscosity index. Hydraulic oil based on selective raffinates of the highest quality that contains active ingredients designed to improve resistance to oxidation and corrosion.